Mr. Kit Fung Cheung passed away peacefully on 10 Apr 2015. Adored father of Wing Tai Cheung. Aged 93 years. Will be sadly missed and forever in our hearts. 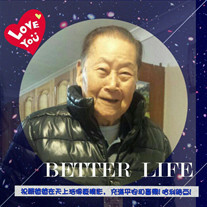 The family of Kit Fung Cheung created this Life Tributes page to make it easy to share your memories.